Blue Broe Ltd was founded in 2012 to provide a multi-dimensional service in Construction and Property Asset Management. The Company is active in all aspects of Construction and Development and provides a comprehensive service in response to the demand from Clients for tailored solutions to deal with the growing number of Property Assets under various styles of construction and management. In Construction projects, Blue Broe is fully committed to providing a quality Project Management service and to completing projects to the highest standards, on time and within budget. With a combined 40 years of Management in the Construction Industry, both on-site and off-site, Blue Broe are ideally placed to deliver a quality end product that is to the complete satisfaction of the Client. 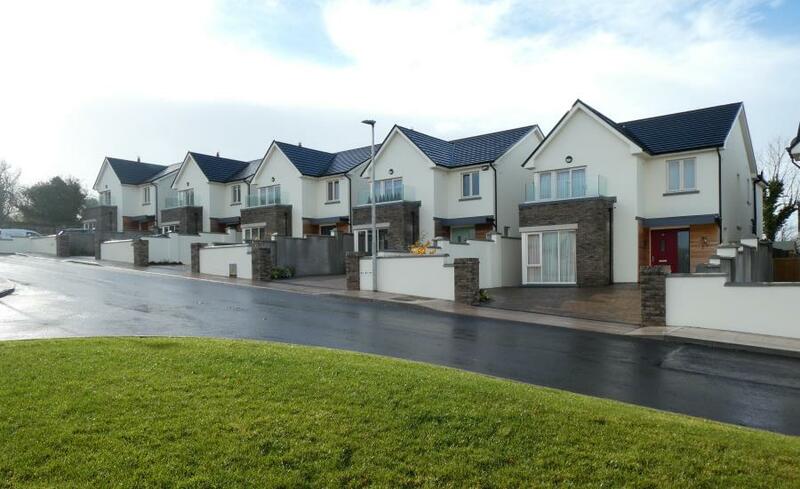 Completion by Blue Broe of 21 Detached Houses at Hazel Hill, Maryborough Ridge, Douglas, Cork City for private sales in 2018. 14 Month Contract on Build-out. All units sold. As Property & Asset Managers, we offer a proactive response to the ever changing property and financial environment in Ireland. We offer a practical and solution orientated approach, which is essential to getting results in today’s economic climate. 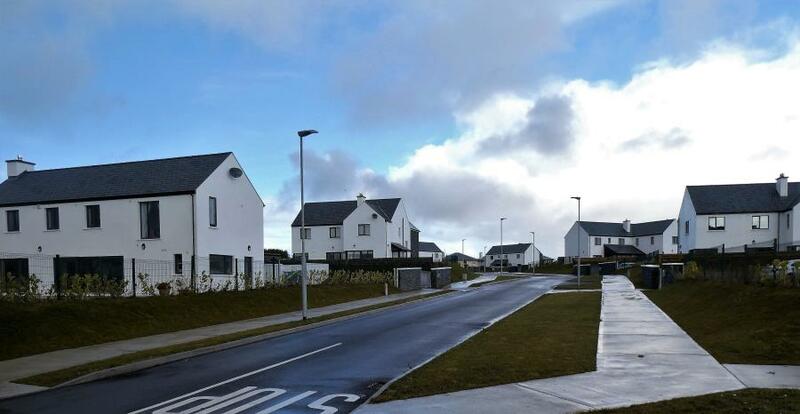 Our Principles, Vincent O’Donovan and Norman Fleming, have managed projects in both Ireland and Great Britain and have consistently worked in the busy years of property construction and in the downturn of the construction recessions. They are well positioned to deliver in all aspects of your Building and Asset Management requirements. Earls Well Estate at Waterfall, Cork. Completion and sale of Phases 1 & 2 consisting of 17 Large Detached Houses in 2017 & 2018. Blue Broe Asset Managers have an experienced and dedicated multi disciplinary team of Professionals dealing with all the elements that are a requirement of 'Good Property' Asset Management today. All elements of Building Construction & Development catered for and to the highest standards. All required new building regulations complied with and certified. Fully Tax Compliant for Grants and VAT Rebates. Complete service for negotiations with purchasers, Management of Estate Agents, Management of Solicitors and all Technical and Mapping issues regarding the conveyancing of sales.